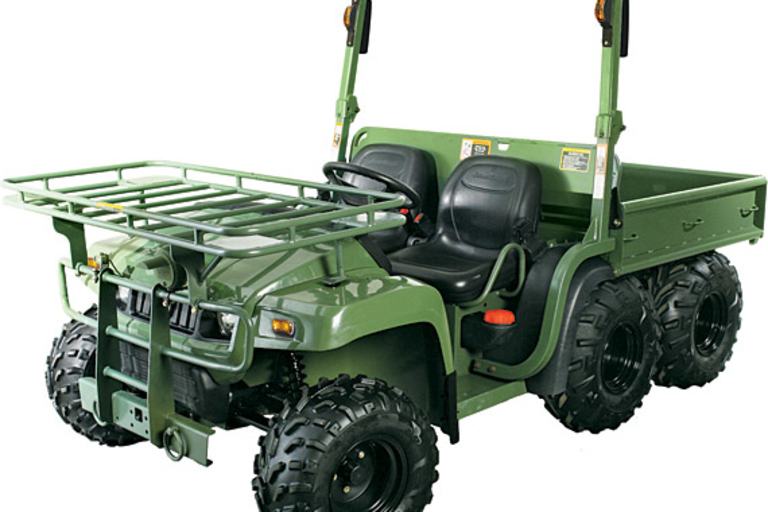 The John Deere M-Gator A1 ($TBD) is a combat-proven military utility vehicle that you can now put to use in your backyard. Powered by an 854cc Tier II Yanmar diesel engine, the 6x4 A1 navigates the toughest terrain and features a keyless ignition, dual radiator cooling system, and ample cargo room (1650 lbs total payload capacity) in the front and back. 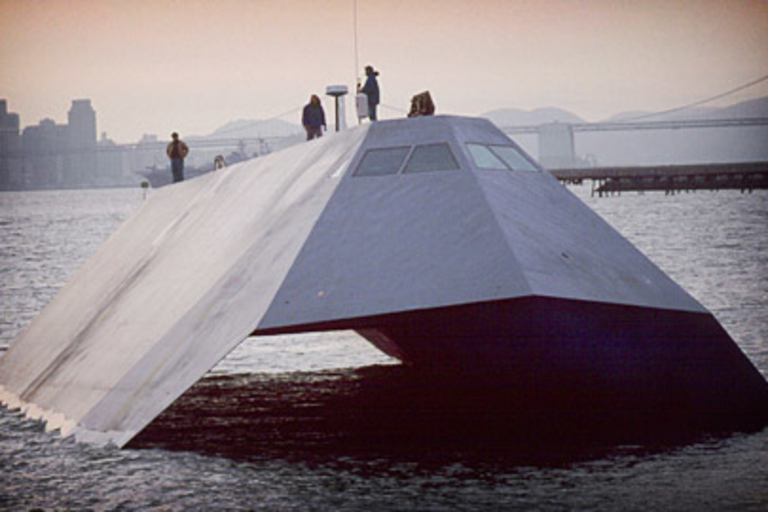 Once only available to military organizations, now the A1 can be purchased by "first responders in search and rescue operations." But we're pretty sure if you've got the cash, you could buy one for your "beer and offroad operations." If you need a high-tech pack mule, check out the John Deere Military R-Gator ($TBD), an autonomous unmanned ground vehicle that lets you troops remotely control it from a laptop. Designed for recon in hostile situations, the R-Gator sports laser range sensors to avoid obstacles and bounce around the battlefield like the badass bot that it is. Ever wish you could mix up your bike accessories as easily as you change computer peripherals? 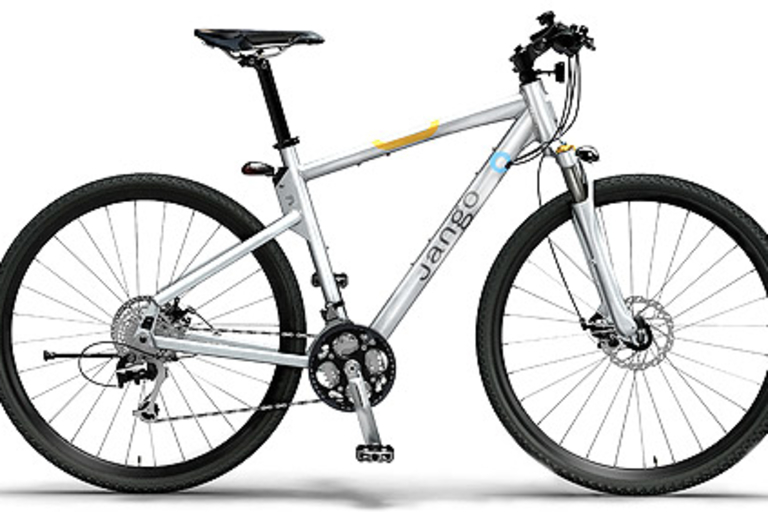 Now you can, thanks to Jango Bikes ($1,195 and up). 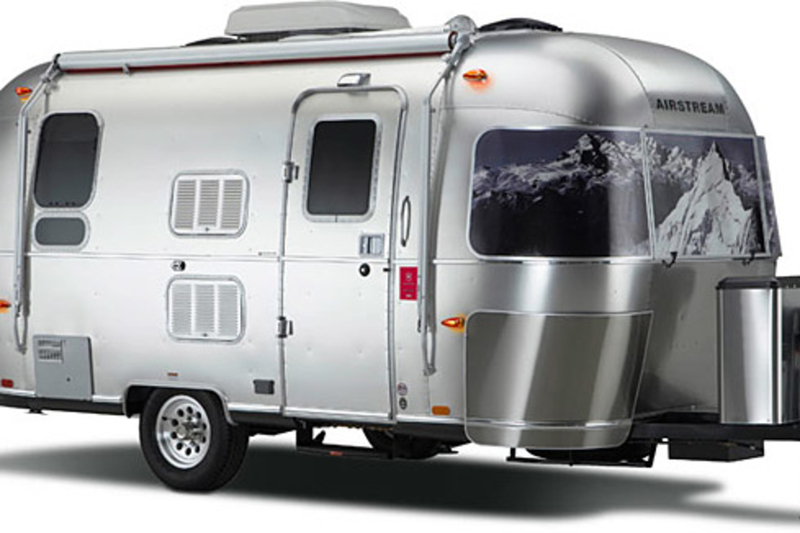 These unique rides feature 16 ports that accommodate more than 30 plug-and-play QuickClick and QuickTrack accessories, including bottle holders, fenders, child carriers, racks, lights, storage, trailers, and more. Other features include a Shimano drivetrain, Dual Fit safety pedals, front and rear LED lights, and more. 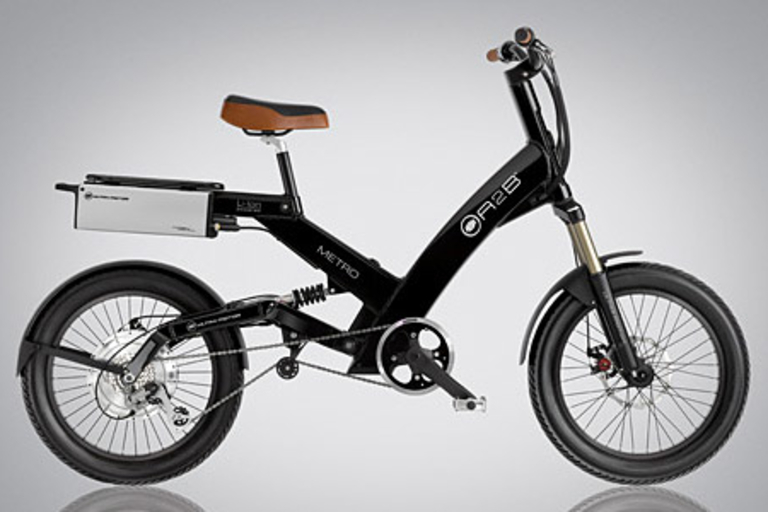 Perfect for the urban environment or a trip across town, the Ultra Motor A2B ($2,700) is the ultimate in economic transportation. Man meets machine to create a unique hybrid vehicle, combining the fun and mobility of a bicycle with the power of an electric motor to create a sleek, smooth, silent ride. 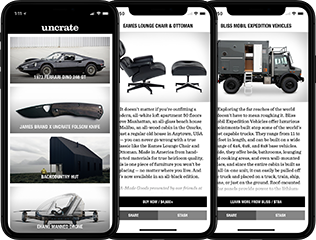 Pedal it like a bike, or let the lithium ion powered motor to propel you for up to 20 miles at cruising speeds of up to 20 mph (adding a second battery will double the distance). Disc brakes complete the package, providing superior control and safety. And don't worry, nobody will mistake this stylish, eco-friendly ride for a moped. 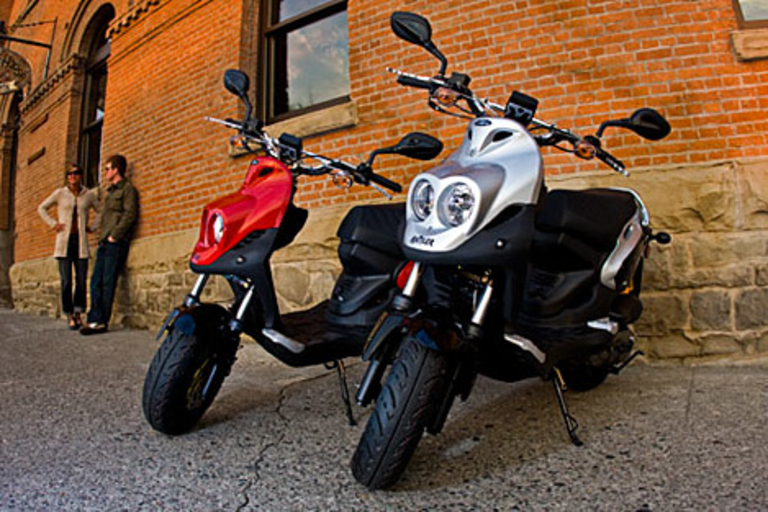 Explore the urban landscape aboard the Genuine Scooter Co. Rattler ($2,700). Powered by a 110cc 2-Stroke engine, the Buck Ten offers a top speed of 55mph with 85 mpg fuel efficiency, an automatic variable ratio transmission, front disk brakes, a gas-charged rear shock, and a reshaped seat that provides more comfort for both shorter and taller riders. 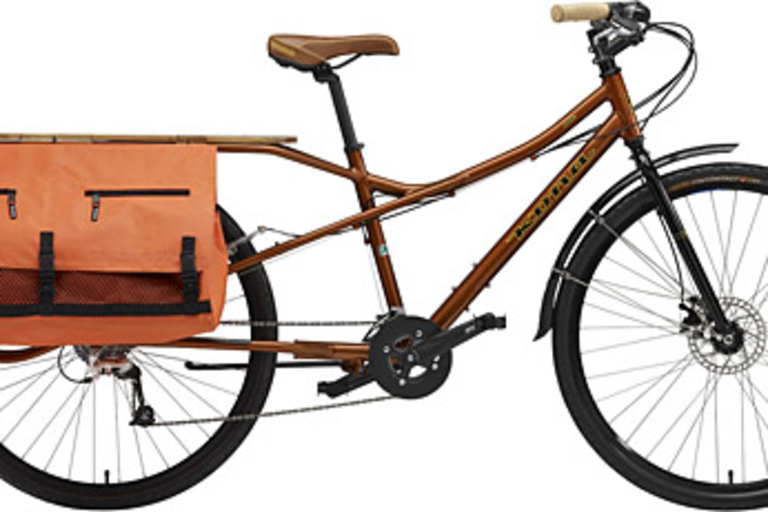 If you use your bike as a workhorse, the Kona Ute ($900) will give you maximum utility. Built on an Aluminum Urban Utility Frame, the long wheel base bike features the Kona P2 Disc Fork, engraved wooden platform rack system (for lots of storage), Hayes MX4 Mechanical Front/Avid SD-5 rear brakes, a "Big Ute" bag, and a Chestnut Metallic paint job.